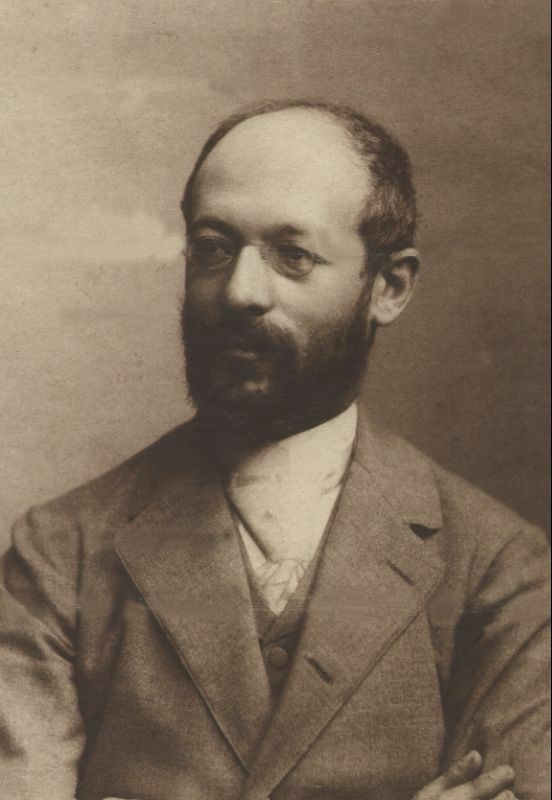 I am finally getting around to reading Georg Simmel’s (1858-1918) sociological and urban classic ‘The Metropolis and Mental Life’ (download here) on the relationship between the city and the people within it. As per usual in reading the classic, most of what you thought you knew you didn’t know at all, and it manages to surprise you. This short essay packs quite an intellectual punch as well, connecting space and population density with economics with human striving and human behaviour in ways that many others never manage, even with the benefit of building on such work that does. Fascinating, too, that this translates for Simmel into pure intellectuality, and thus an instrumentality that facilitates a money economy and capitalism itself. In certain apparently insignificant characters or traits of the most external aspects of life are to be found a number of characteristic mental tendencies. The modern mind has become more and more a calculating one. The calculating exactness of practical life which has resulted from a money economy corresponds to the ideal of natural science, namely that of transforming the world into an arithmetical problem and of fixing every one of its parts in a mathematical formula. It has been money economy which has thus filled the daily life of so many people with weighing, calculating, enumerating and the reduction of qualitative values to quantitative terms. … It is, however, the conditions of the metropolis which are cause as well as effect for this essential characteristic. The relationships and concerns of the typical metropolitan resident are so manifold and complex that, especially as a result of the agglomeration of so many persons with such differentiated interests, their relationships and activities intertwine with one another into a many-membered organism. This, for Simmel, is the meaning of cosmopolitanism. I term I didn’t know he used, one thrown about a great deal these days. It is rather in transcending this purely tangible extensiveness that the metropolis also becomes the seat of cosmopolitanism. Comparable with the form of the development of wealth … the individual’s horizon is enlarged. one seizes on qualitative distinctions, so that … the attention of the social world can, in some way, be won for oneself. This leads ultimately to the strangest eccentricities, to specifically metropolitan extravagances of self-distantiation, of caprice, of fastidiousness, the meaning of which is no longer to be found in the content of such activity itself but rather in its being a form of `being different’ — of making oneself noticeable. For many types of persons these are still the only means of saving for oneself, through the attention gained from others, some sort of self-esteem and the sense of filling a position. And you have such a brief time to make this impression. This seems only an interesting aside, making me think of all the characters I have known, walked past in their colourful bids for attention and differentiation. Making me think of fashion, our increasing aim to be distinctive and unique within given limits. But Simmel takes it further than that, makes it more interesting when thinking about concrete city spaces. When both of these forms of individualism which are nourished by the quantitative relationships of the metropolis, i.e. individual independence and the elaboration of personal peculiarities, are examined with reference to their historical position, the metropolis attains an entirely new value and meaning in the world history of the spirit. There is so much packed into this brief essay — only 9 pages. I look forward to coming back to it, and it is definitely the sort of piece brilliant for teaching, as I am sure students would read it in very different ways depending on their experience. This makes me want to return to Weber, Durkheim, the Frankfurt School — there is too little time in life to do everything. It is in the light of this that we can explain the passionate hatred of personalities like Ruskin and Nietzsche for the metropolis — personalities who found the value of life only in unschematized individual expressions which cannot be reduced to exact equivalents and in whom, on that account, there flowed from the same source as did that hatred, the hatred of the money economy and of the intellectualism of existence. a point which I shall attempt to demonstrate only with the statement of the most outstanding English constitutional historian to the effect that through the entire course of English history London has never acted as the heart of England but often as its intellect and always as its money bag.